Have a go at the Stand Up Paddle board (SUP) craze with one of our stand up paddle boards. Take a lesson and then rent a board for the week or 3 days to hone your skills. Outer Banks SUP Rentals are great fun in the ocean or the sound and a great full body workout as well. Free delivery and pickup for any 3 day or weeklong SUP rentals to Kitty Hawk, Duck, Corolla, Southern Shores, Nags Head, and Kill Devil Hills. We also have new soft SUPs for kids!!!! They are perfect for growing humans and so much easier to carry. We pride ourselves in a quick turn around time from order to delivery. Most order can be done same day and within 2 hours. Advanced SUP Rentals reservations are recommended to insure availability. Please have height and weight of the individual in order to get the best fitting board and suit. On Site SUP Rentals 1 Hour SUP: $5 hr. 2 Hour SUP: $55 hr. 4 Hour SUP: $55 hr. 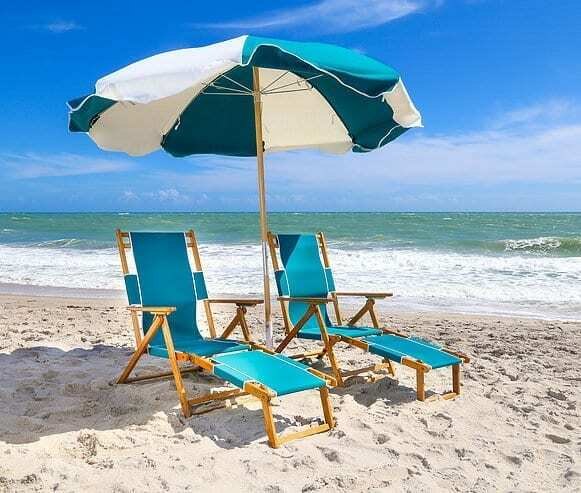 Outer Banks Beach Chair Rentals: get ready to chill at the beach in style and comfort with our beach chair, umbrella and tent rentals. We have both metal frame and sturdier, wooden chairs for maximum leisure. 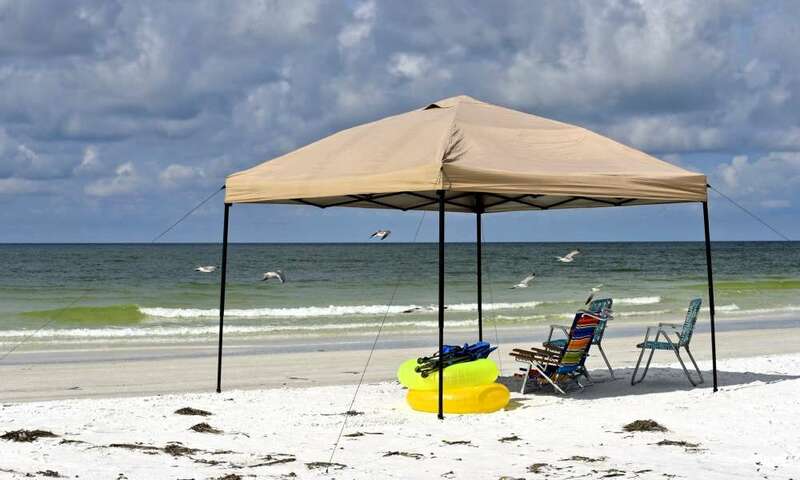 We offer free delivery from Corolla to Hatteras of our beach chairs, umbrellas and shade tents. Note this is just the rental of the chairs and umbrellas and does not include set up at the beach. For more info on our Beach Set Up Service and our Beach Concierge Packages. Want your vacation to be as easy and relaxing as possible? This new Beach Set Up Services lets you achieve maximum chill while on vacation. We will lug all your beach chairs, tents and umbrellas to and from the beach for you everyday. This is THE way to enjoy stress free beach time with you and your family. Just let us know what pieces of equipment you will need and we will set it up for you at the beach Monday – Friday. 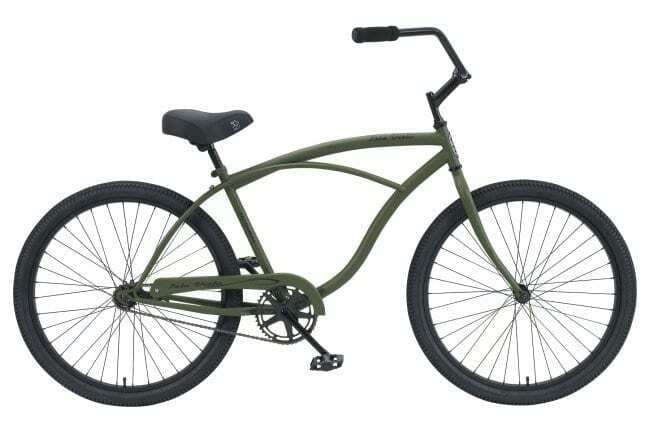 You can also check out our Beach Concierge Packages that include both Beach Set Up Service with bike rentals and watersports equipment here. Beach Set Up Service is available for all ocean front homes, condos, and motels from Corolla to South Nags Head. Non oceanfront homes available on a case-by-case basis only and include a $75 fee. This service is not available on Hatteras Island (Rodanthe, Waves, Salvo, Avon, Buxton, Frisco, and Hatteras Village) or Carova, Swan Beach or other 4×4 areas. Service is available May 1st through September 30th. Setup will be ready by 10AM daily Monday – Friday and available until 5 PM. We offer Outer Banks Surfboard Rentals from Corolla to Hatteras!! Free delivery of a wide variety of surf boards for shedders of all ages and sizes; we have a great selection of soft tops, hard tops, short boards, fun boards and long boards to keep you shredding all vacation long! If the water feels a bit nippy, why not wear a wetsuit? Keeps the shivers at bay and prolongs your surf session or swim. We pride ourselves in a quick turn around time from order to delivery. Most order can be done same day and within 2 hours. Advanced reservations are recommended to ensure availability. Please have height and weight of the individual in order to get the best fitting board and suit. 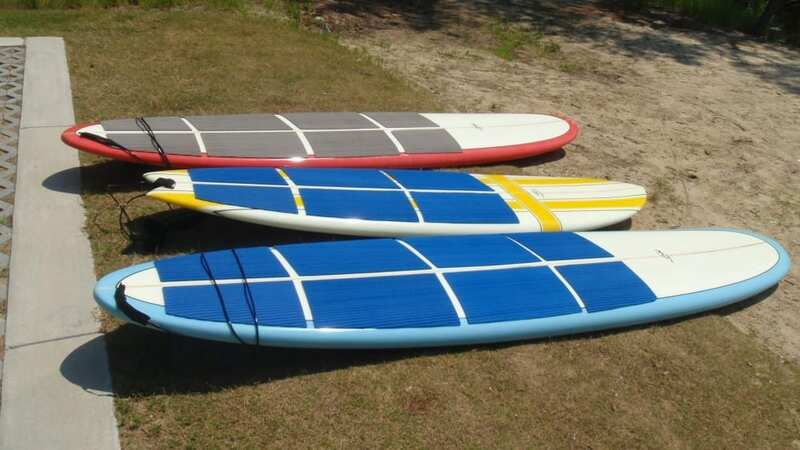 Outer Banks Surfboard Rentals are made easy by the Kitty Hawk Kayak & Surf School. We have your, quick and easy Surfboard Rentalsto Kitty Hawk, Nags Head, Kill Devil Hills, Corolla, Duck ,Souther Shores and more!! !